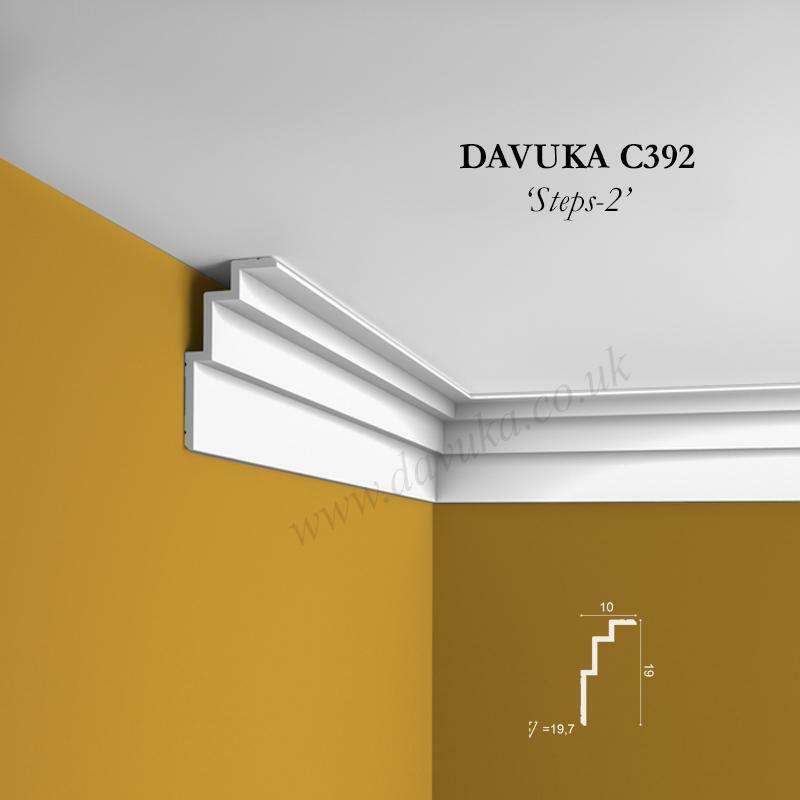 The ‘Spirit’ contemporary cornice is a reflection of the spirit of exactly what we try to do and aim to achieve. 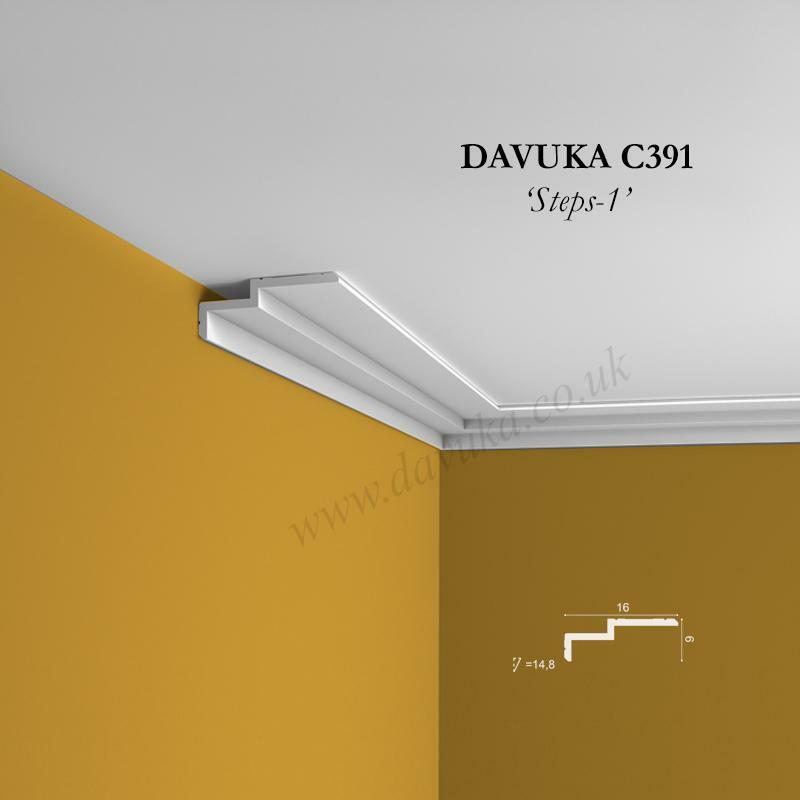 This is a striking modern design, with a hint of the historical ‘art deco’ era that so many people are returning to with good reason. 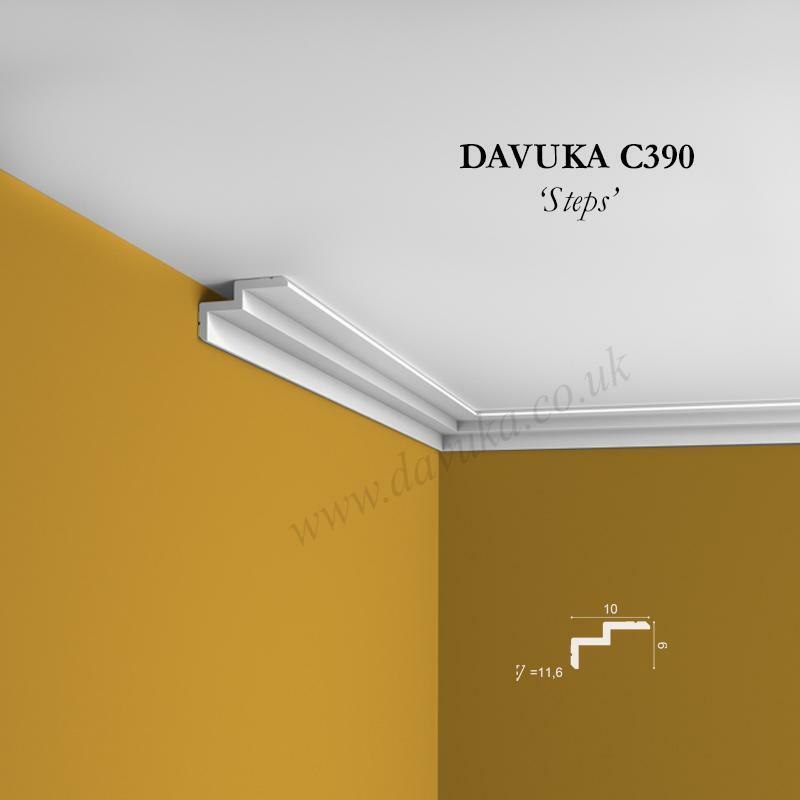 A wonderful mix of 21st century and the splendour from the early 1900’s thrown in for fun! 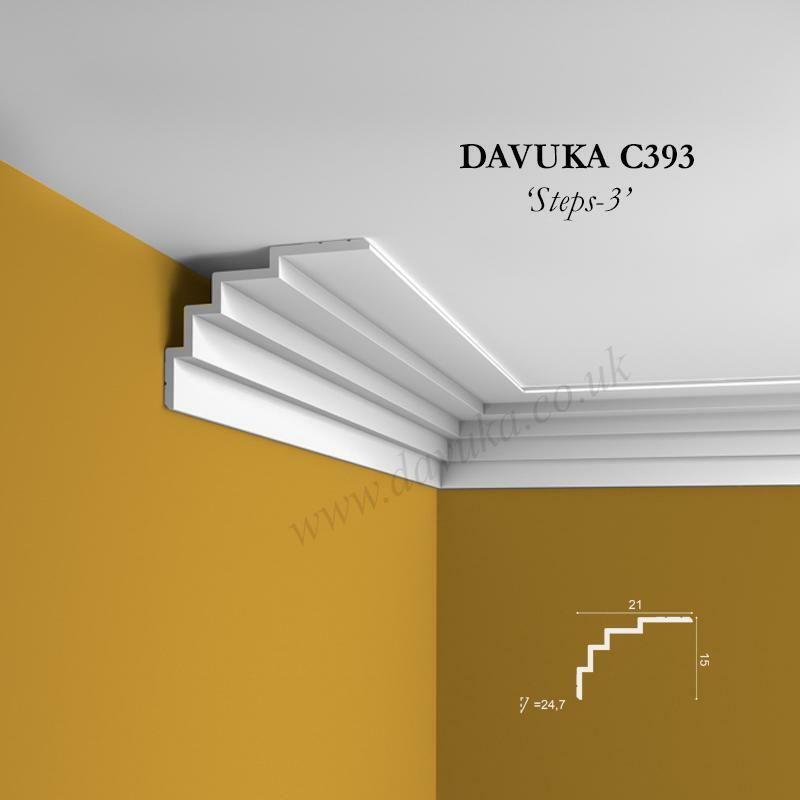 Like the other profiles in this range, the rear cut-out and enhanced drop down section gives the illusion of floating along the edge of the ceiling. 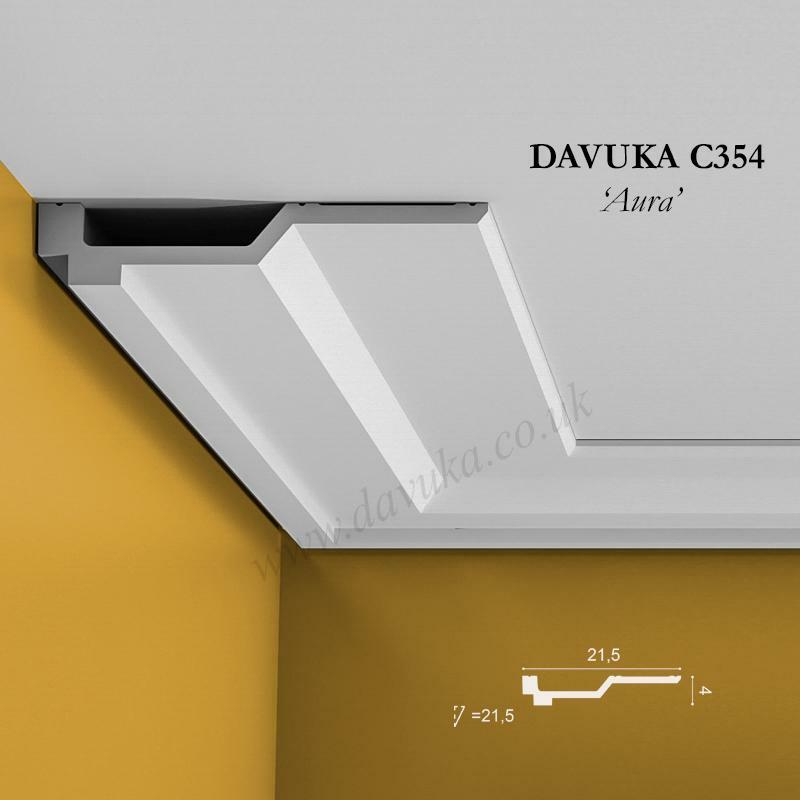 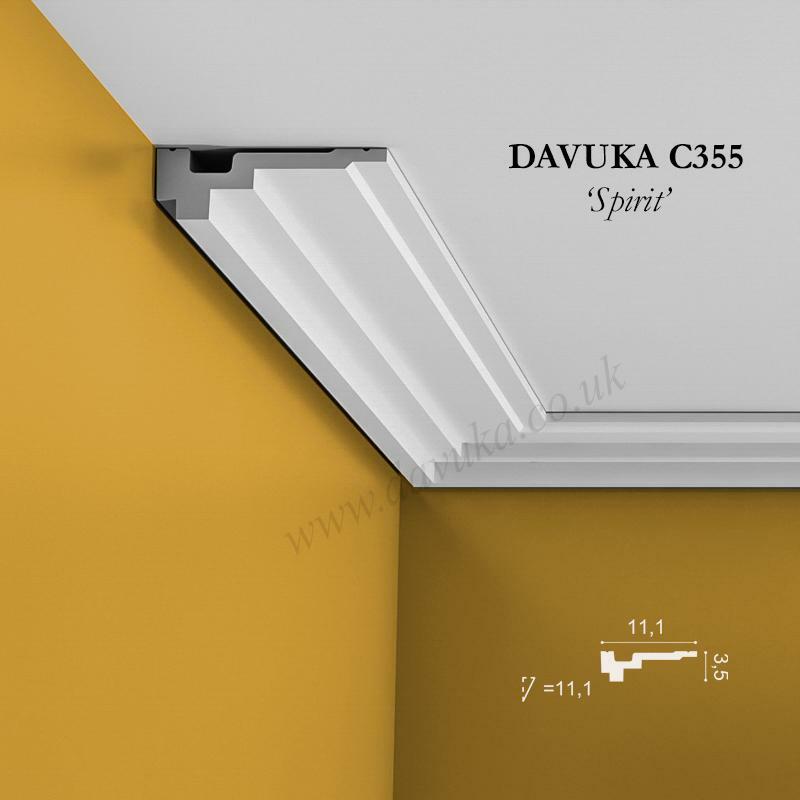 Using Correct Adhesives for the C355 ‘Spirit’ cornice – IMPORTANT!